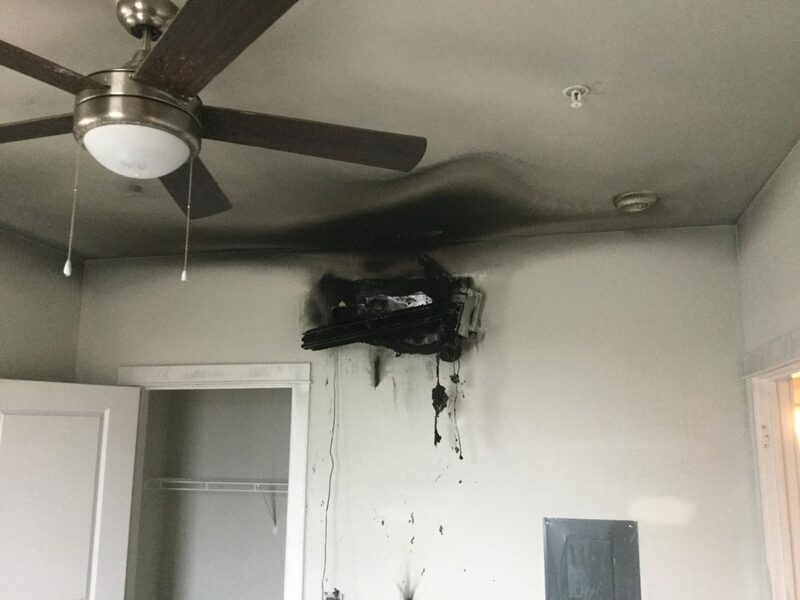 The Central County Community Outreach program is an independent nonprofit organization of off-duty firefighters who provide assistance to the community during times of need and assists with educating the community about fire and emergency prevention. Learn more about some of the group’s recent work below! In 2018, nearly 2 million square feet of office, retail and light industrial space opened in St. Peters. This growth in economic development is expected to continue with the addition of Amazon, FedEx and more in 2019. Before the first shovel of dirt is turned on these new businesses, developers are working with officials from the CCFR Community Risk Reduction team to make them safe for the community. 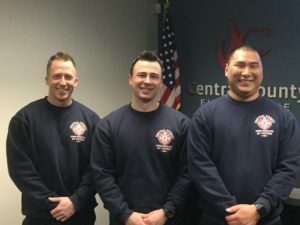 Central County Fire & Rescue (CCFR) has promoted two team members and added a firefighter/paramedic to its ranks. Eric Braatz, who has served the District since 1995, was promoted to the rank of captain of the B-shift at CCFR Fire Station #6 on Jungs Station Rd., after serving as an engineer for the past four years. Braatz is state-certified fire investigator and a licensed paramedic. He also possesses certifications in haz-mat operations and in rope rescue, as well as being qualified as a boat operator. 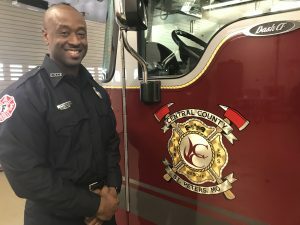 As a captain, he will be responsible for leading a three to four person engine company and serving as an incident commander in emergency situations. He will also coordinate, oversee and recommend training programs for his crew. Jason Meinershagen, who has served the district since 1998, was promoted to the rank of engineer at CCFR Fire Station #1, on the western side of the District. He will work with the B-shift. 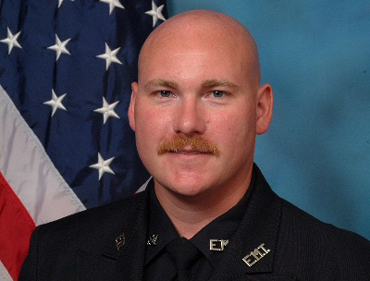 Meinershagen previously served the St. Peters community as a firefighter/EMT. 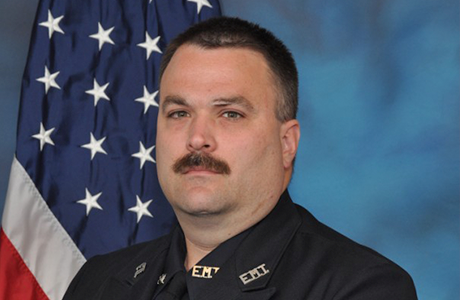 He is an active member of St. Louis Regional Urban Search and Rescue Team #1, and possesses technician-level qualifications in confined space, haz-mat, rope, structural collapse, swift water and trench rescue. He is also qualified as a boat operator. In this new role, Meinershagen will be responsible for driving and operating the fire truck during emergency situations. CCFR has also hired a new firefighter/paramedic to join its ranks. Robert Prest, a graduate of St. Charles West High School, has worked for the St. Louis City Fire Department since October 2016. Prest holds a bachelor’s degree in athletic training from Lindenwood University and a master’s degree in health care administration from Lindenwood University. He started with the District in April on the C-shift. There are now 26 paramedic/firefighters on the CCFR team. Central County Fire & Rescue (CCFR) will soon open a new Station #5. The station is located at 3421 Harry S. Truman Blvd. in St. Charles. Construction began in August 2018. CCFR recently welcomed three new firefighter/paramedics to its ranks: Justin Gaffron, Kyle Handley and Robert Spencer. This marks another step forward in CCFR’s quest to enhance its capacity to provide advanced life support (ALS) emergency medical services to the St. Peters community. The District continues to implement the community-created SAFE-T (Securing A Future of Excellence—Together) plan. Central County Fire & Rescue (CCFR) firefighter/paramedic Chris Jones has been promoted to Deputy Chief Instructor with the St. Louis County Fire Academy.